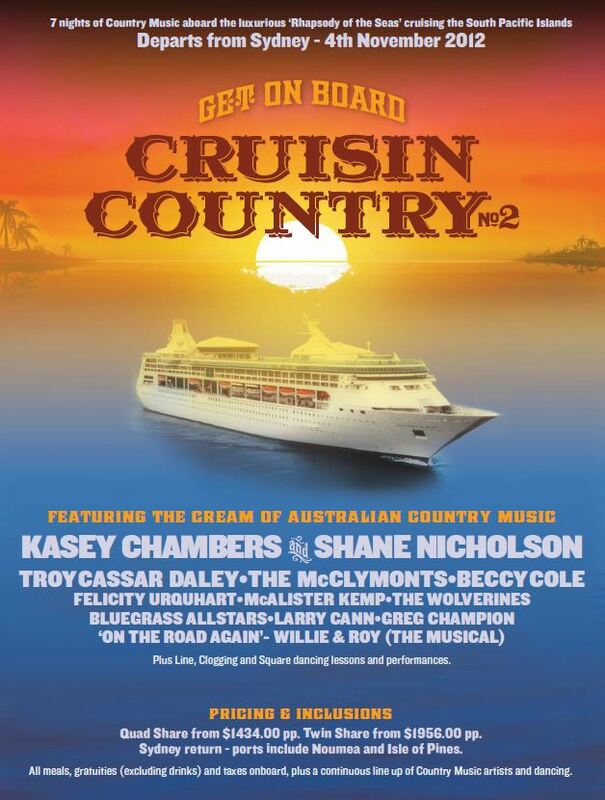 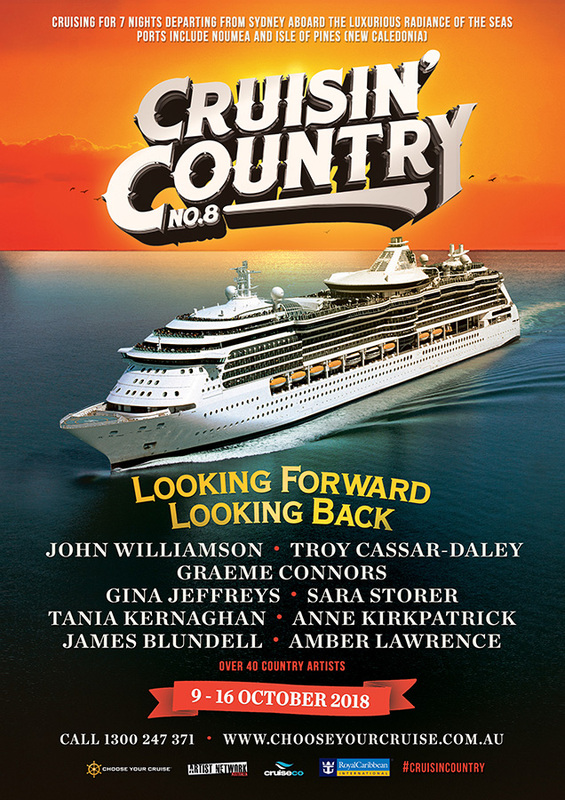 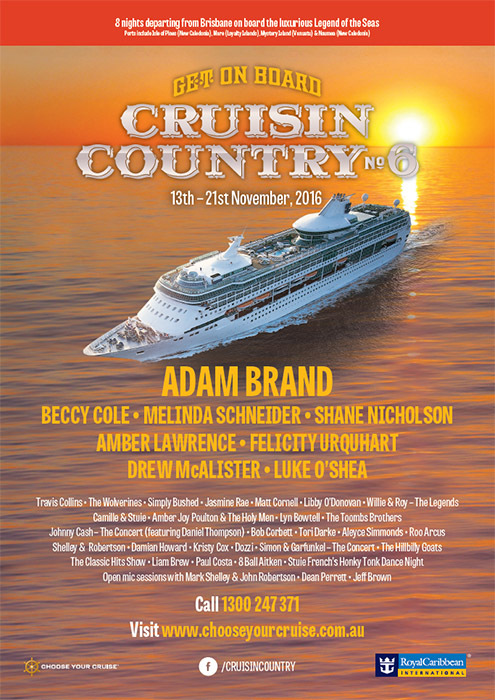 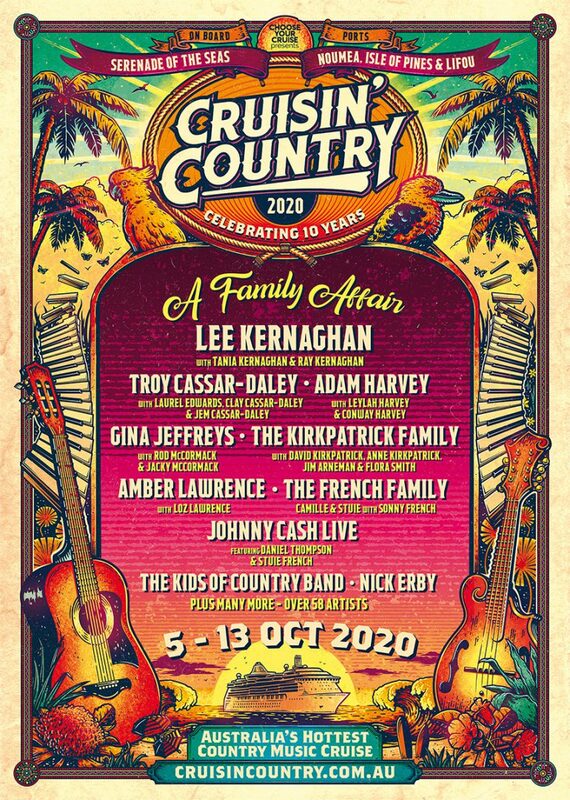 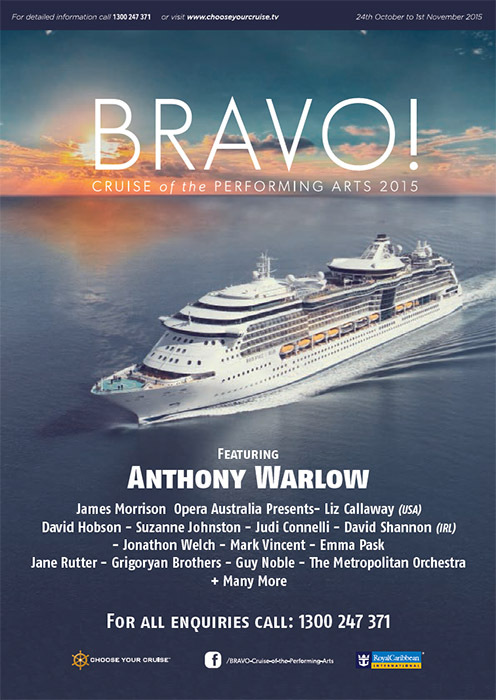 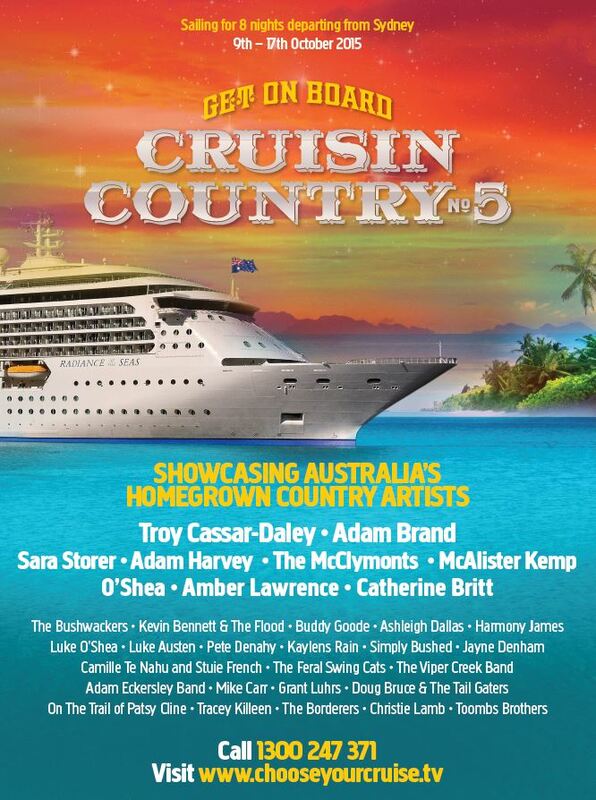 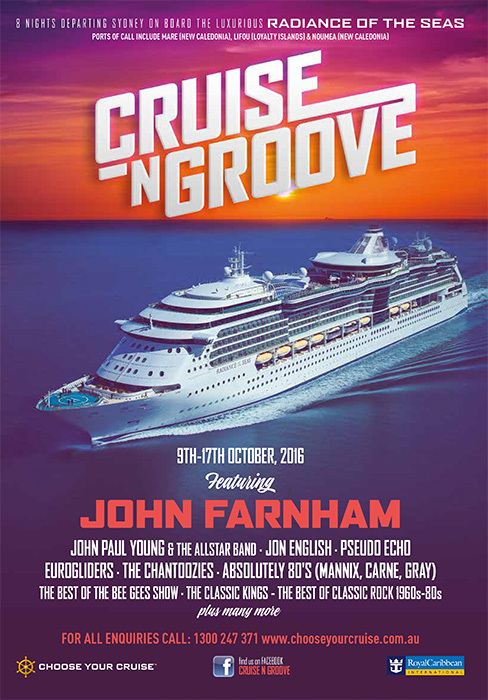 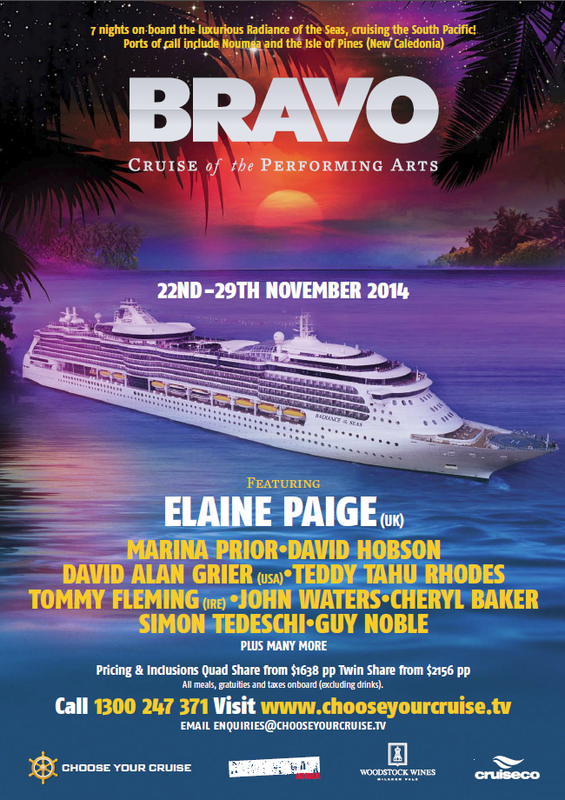 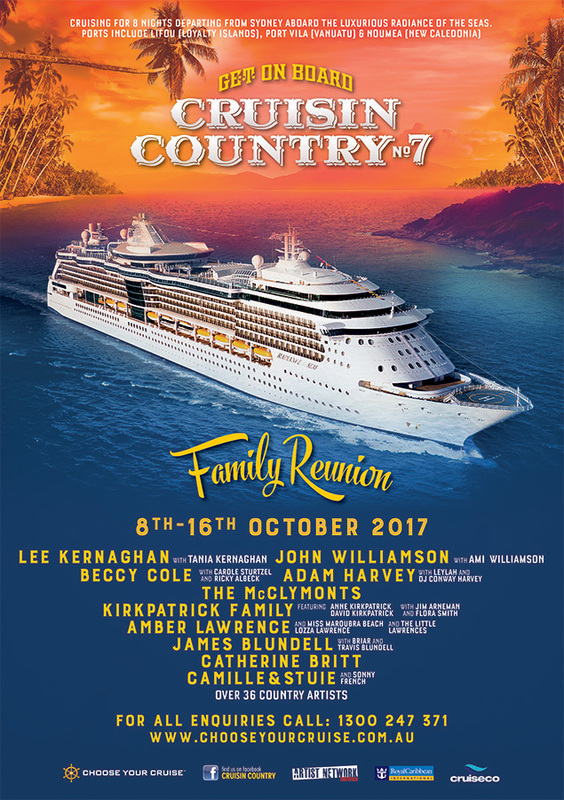 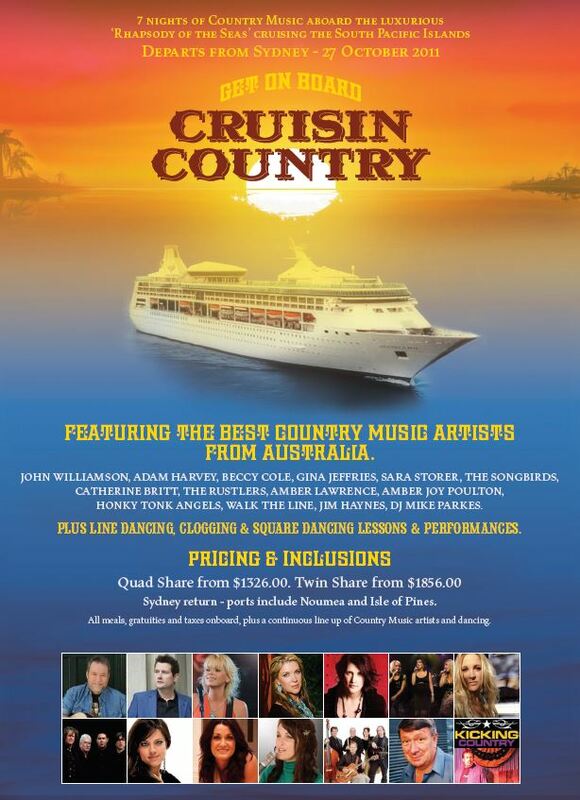 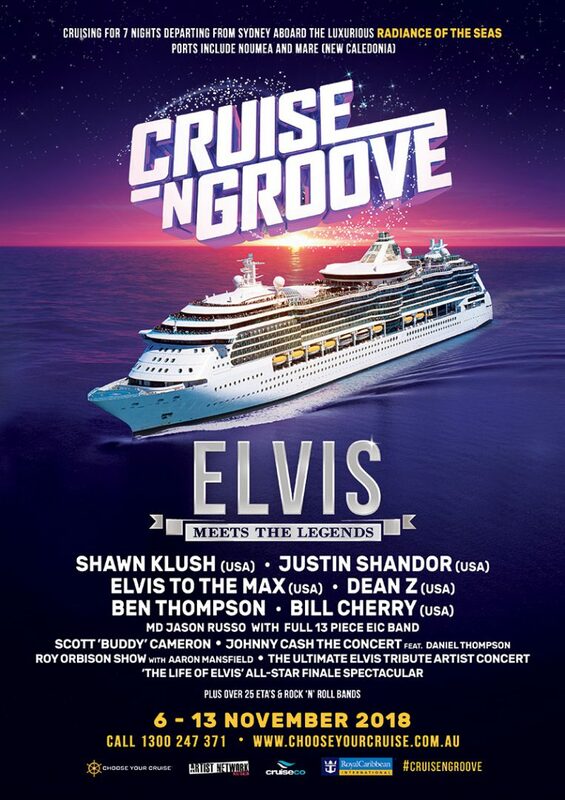 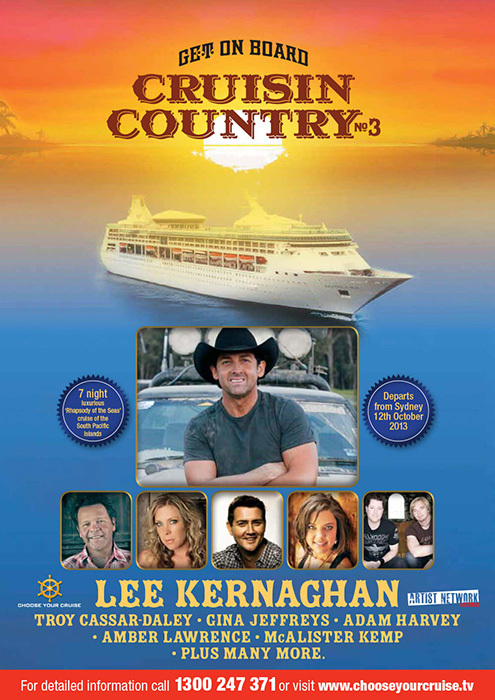 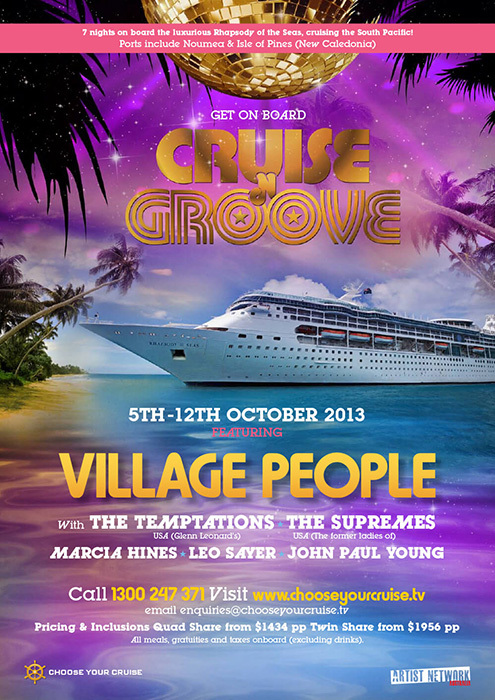 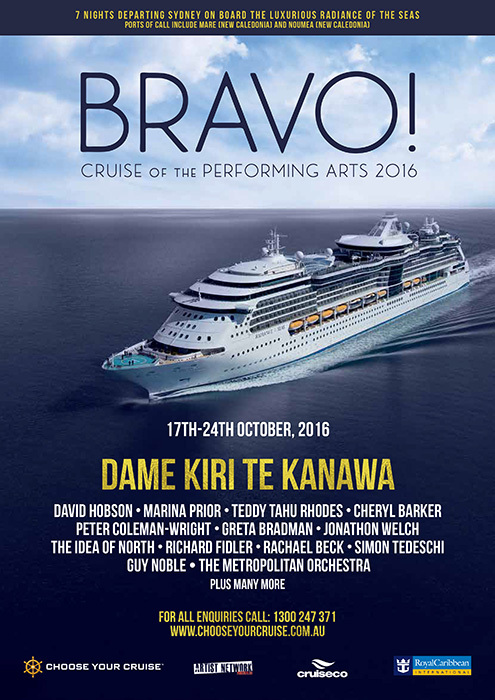 Family owned and operated festival cruise company Choose Your Cruise has been creating music lover holiday experiences now for near a decade. 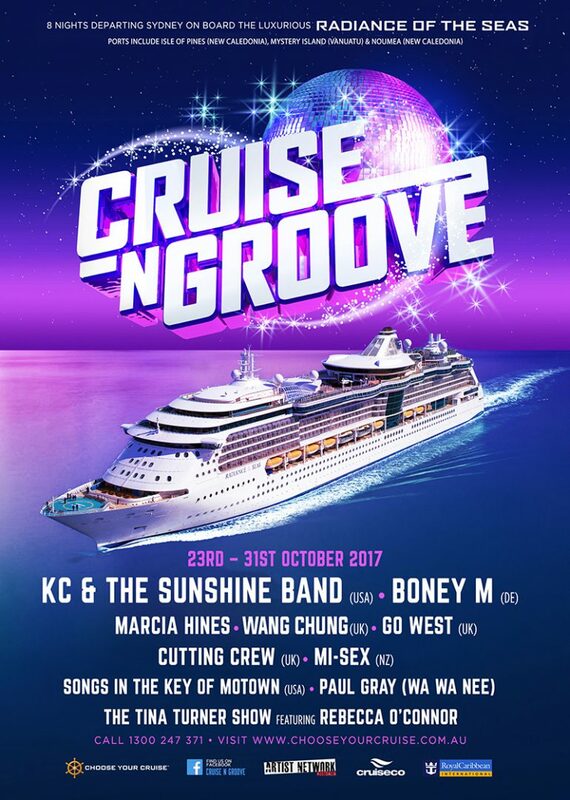 Since its 2009 inception, Choose Your Cruise have hosted thousands of passengers onboard our various ship across 6 music charters brands. 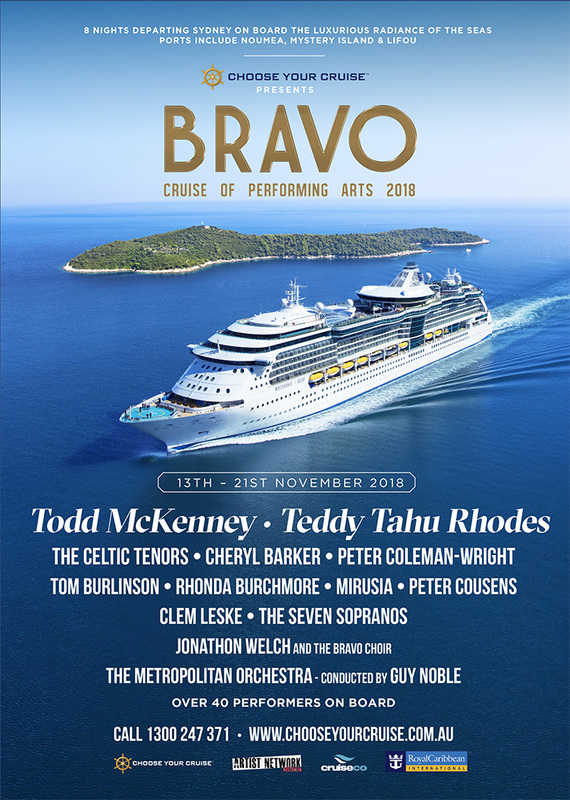 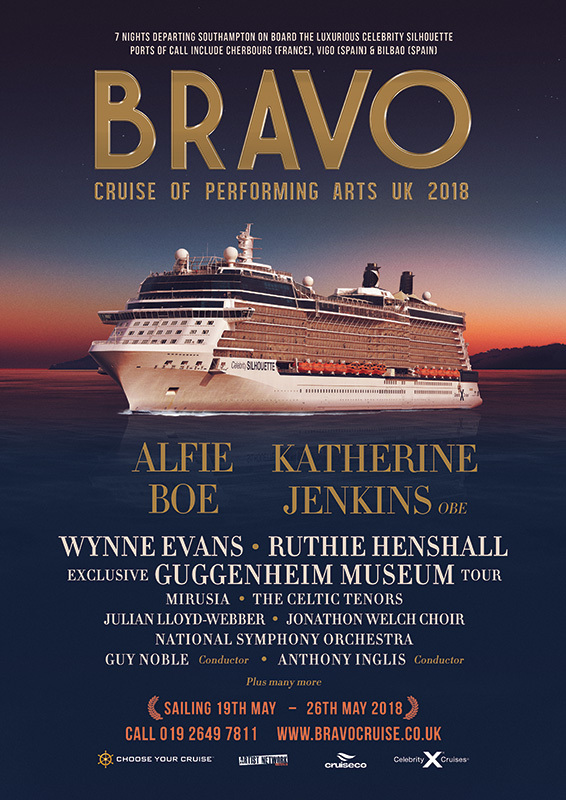 Take 2000+ cruise and music lovers, add the best entertainment from around the globe and you have a recipe for a cruise holiday you will never forget… Get on board! 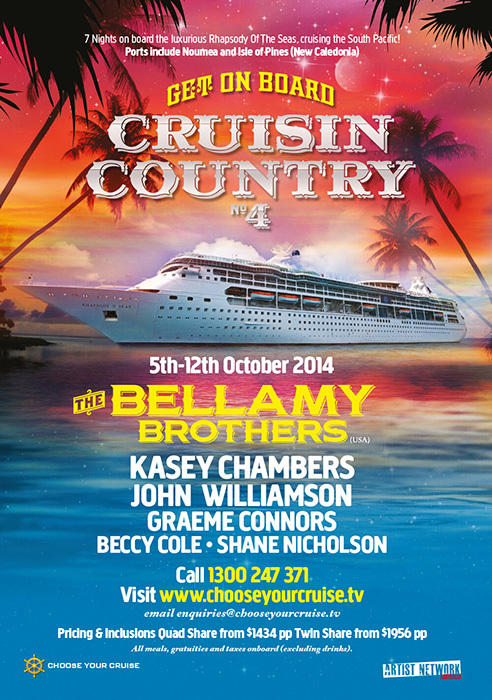 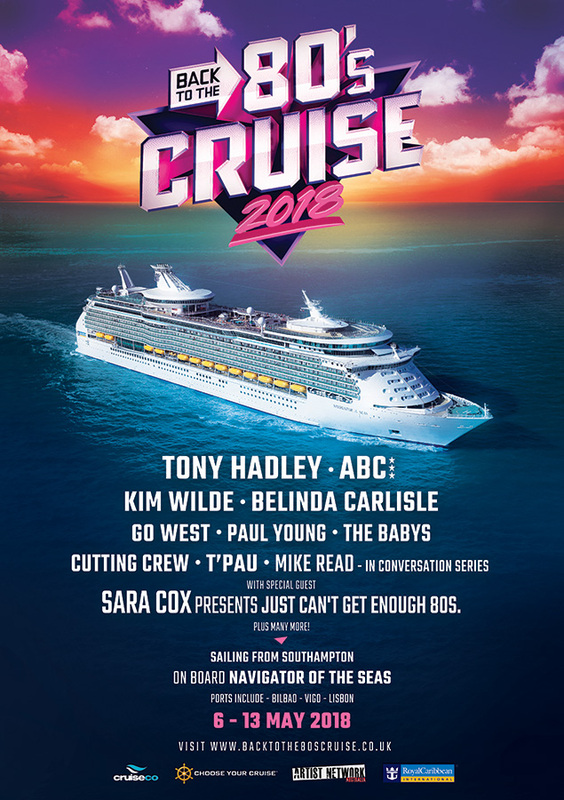 Stay up to date with all the news, goss and all things music and cruising! 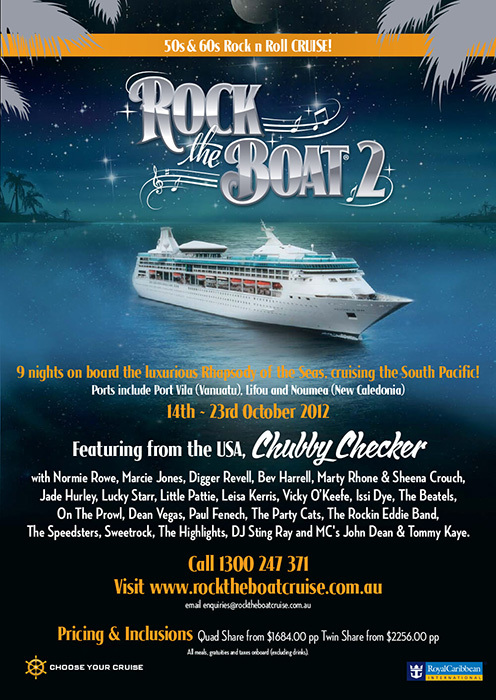 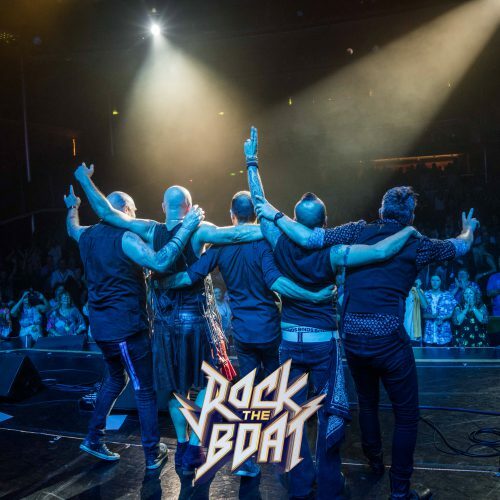 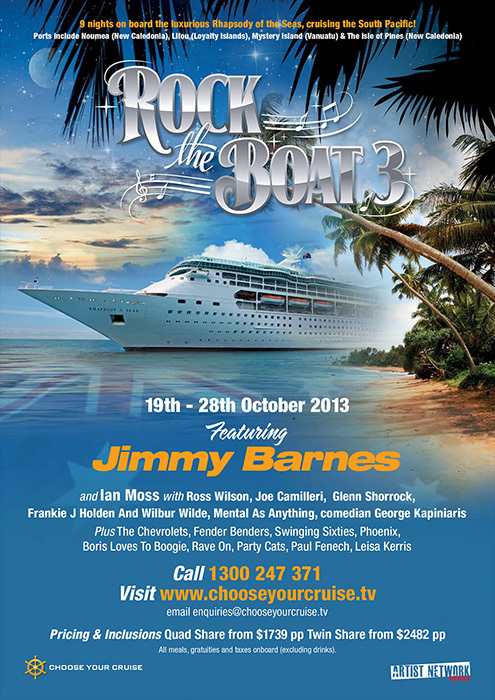 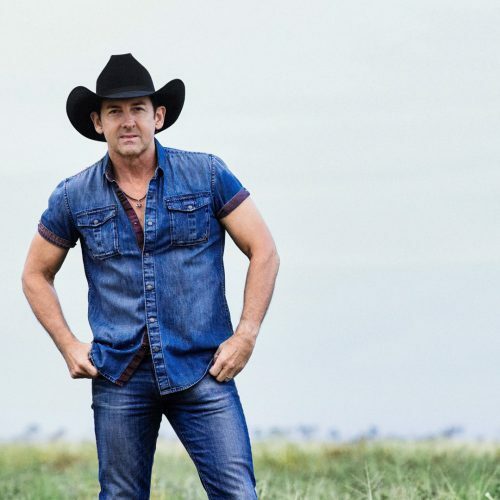 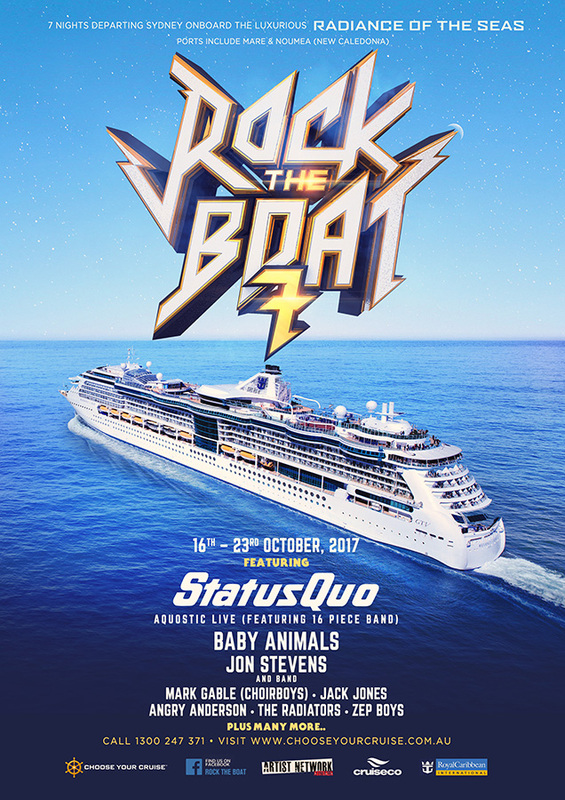 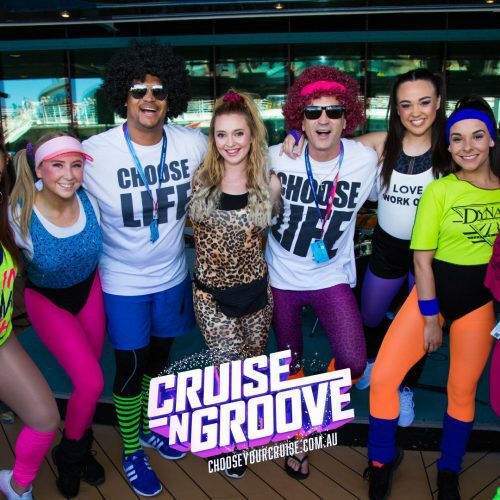 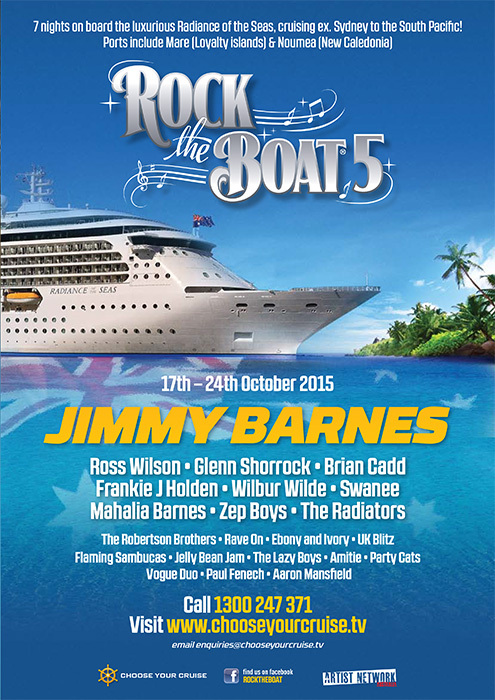 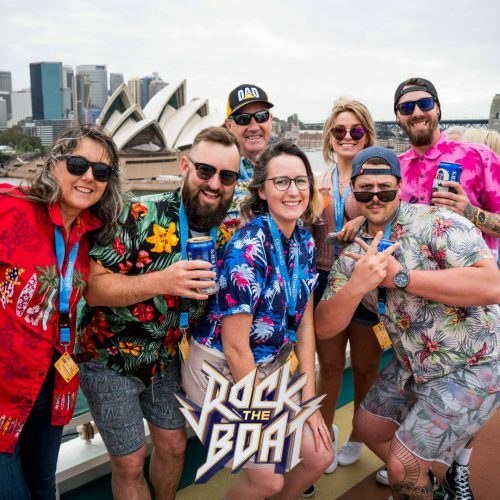 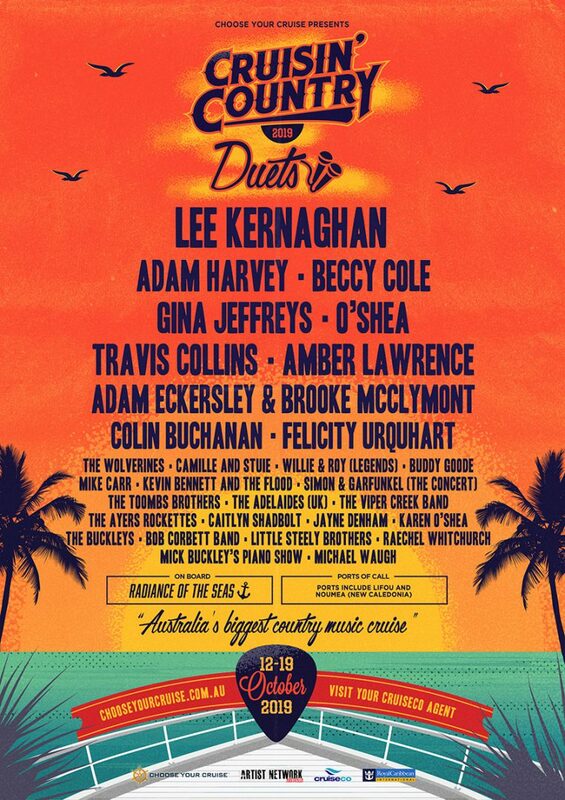 Celebrating 10 incredible years, Rock the Boat returns for its biggest Rock music festival at sea in 2020, showcasing the best of International and Australian rock artists spanning a colourful decade of past cruises presented by Choose Your Cruise.Rock the Boat 2020 is set to be one of the biggest releases of any music cruise to date. 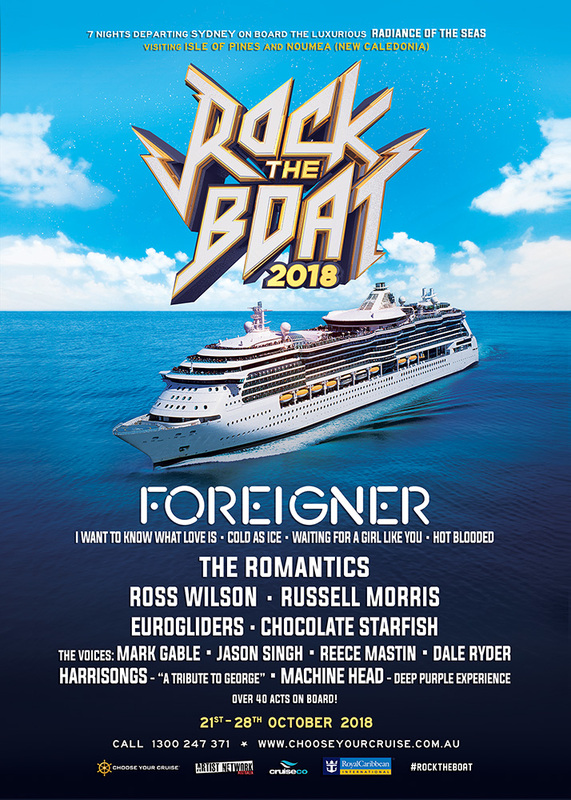 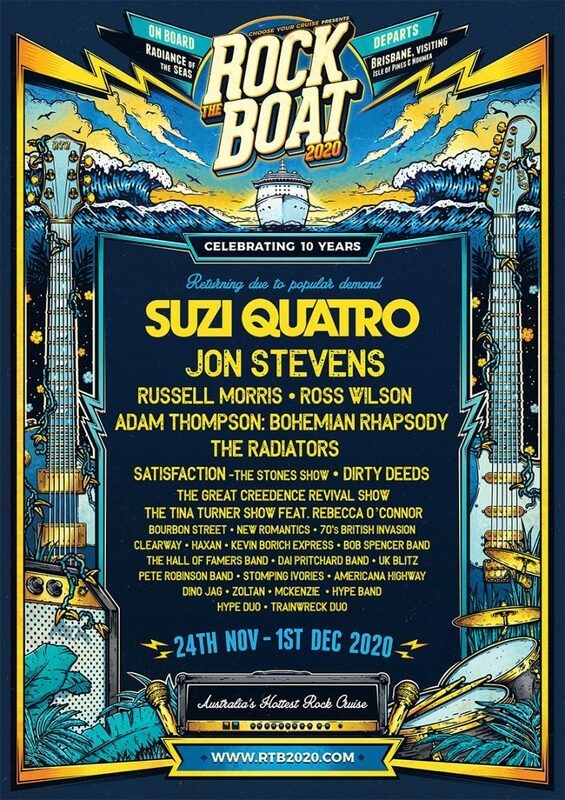 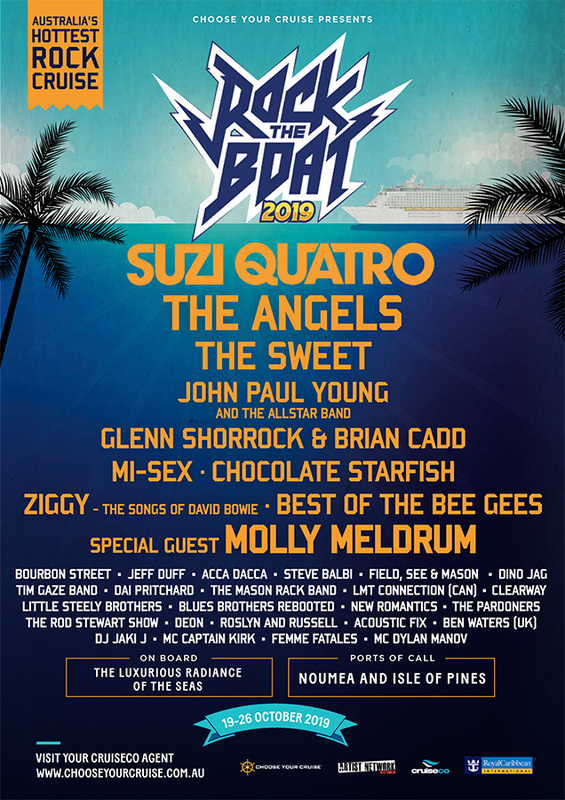 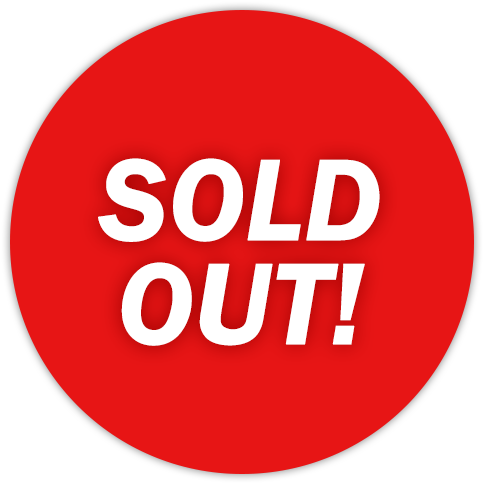 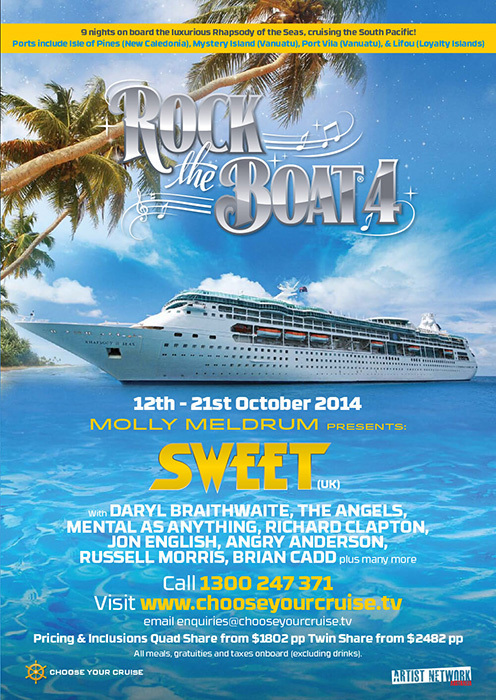 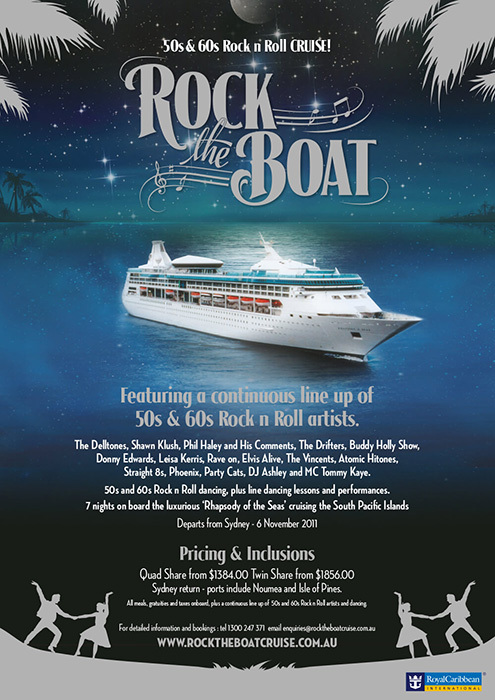 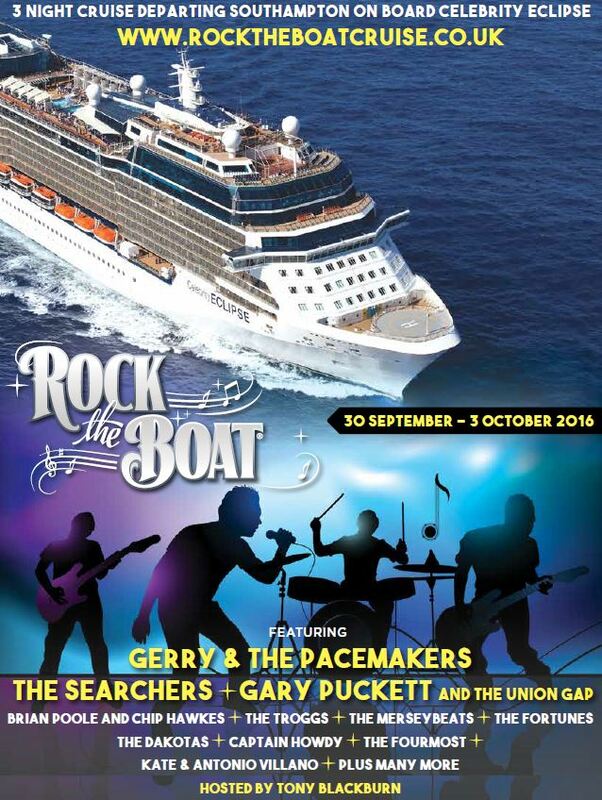 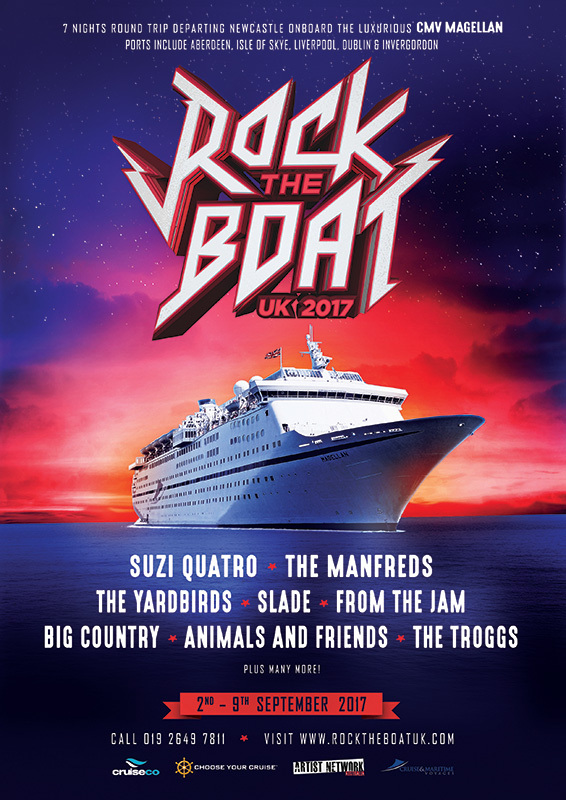 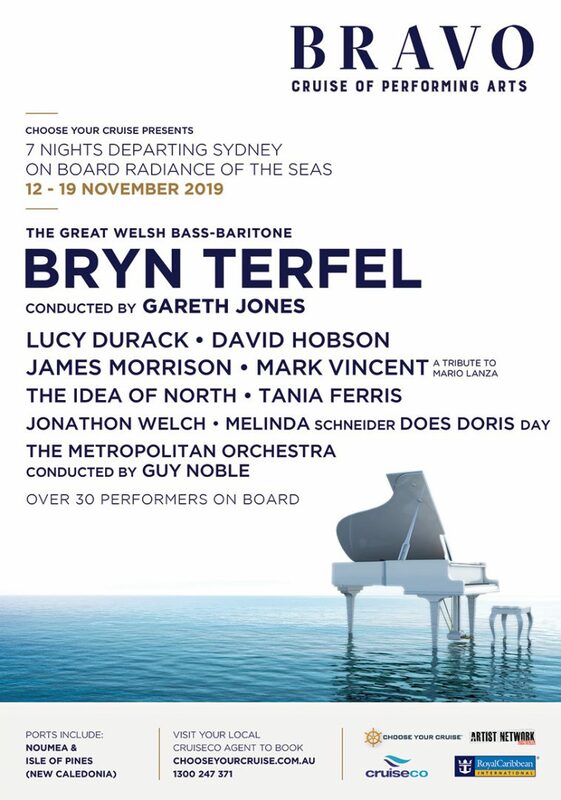 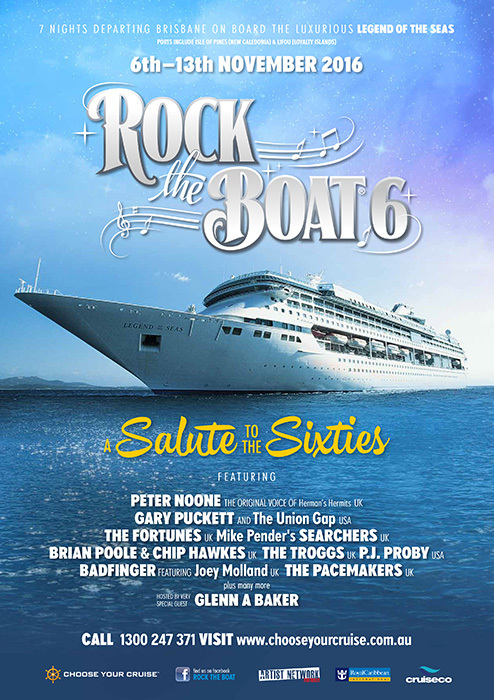 Following the overwhelming success of Rock the Boat 2019, which sold out in record time – leaving hundreds of disappointed music fans without a ticket on board, we have listened to the requests from passengers and have a very special cruise to celebrate a decade of Rock the Boat. 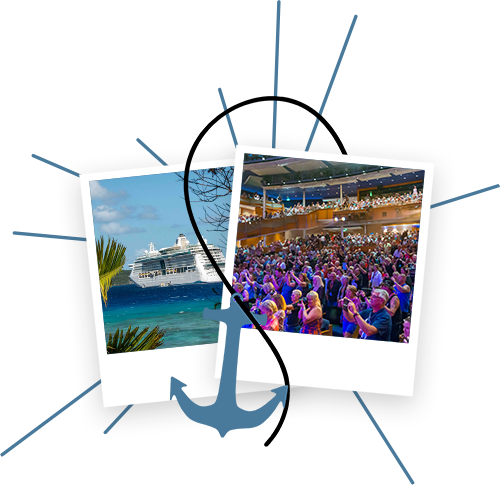 See where we have been to get excited for our future! 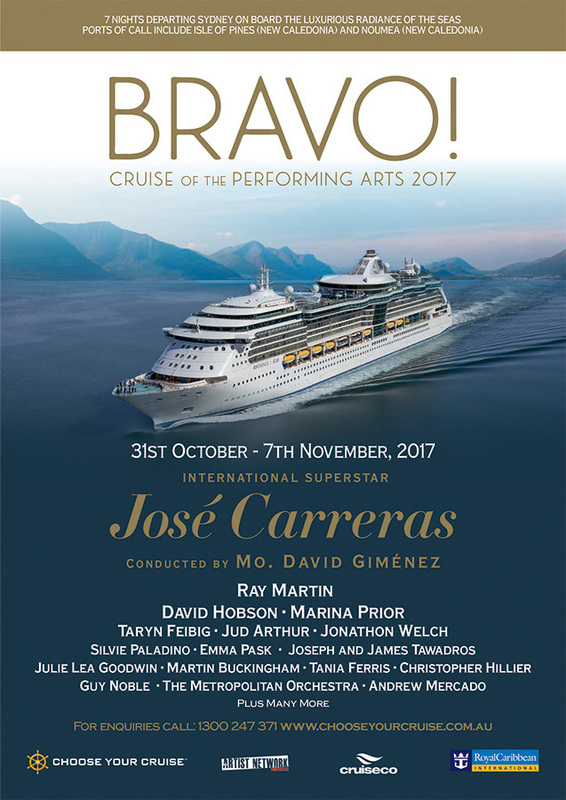 Every company has a beginning, follow our history of talented artists, performers, experiences and members of our cruise passenger family. 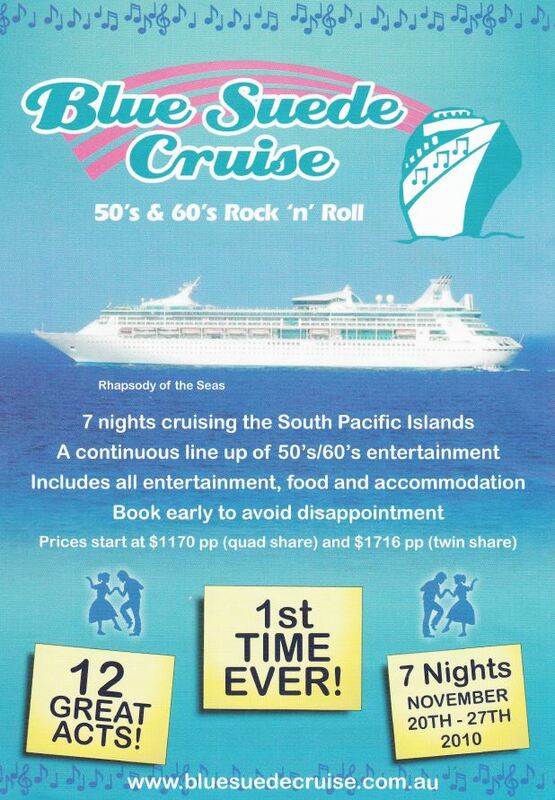 See below our past cruises in retrospect.